Nimbuzz Messenger PC 2.3.0 :The Nimbuzz team has always wanted to surprise & deliver beyond expectations. 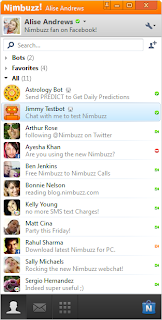 Nimbuzz present to you Nimbuzz Messenger PC 2.3.0. 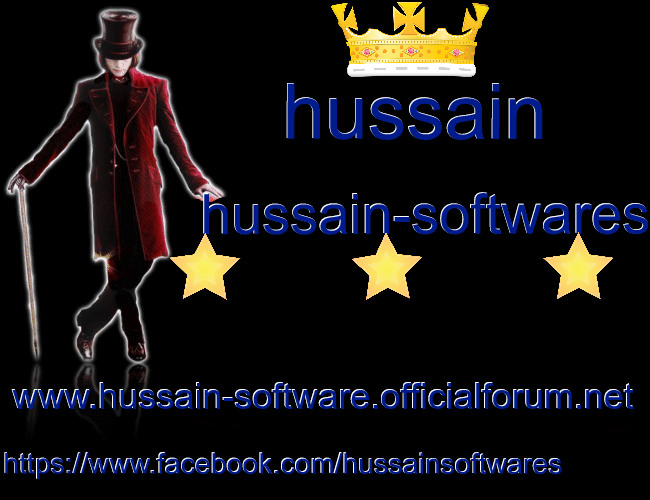 This time, you will not only get features that you have requested, but also never seen before like improvements . We have gone through the most used features and made them a lot better in an attempt to improve your Nimbuzz’ing experience.